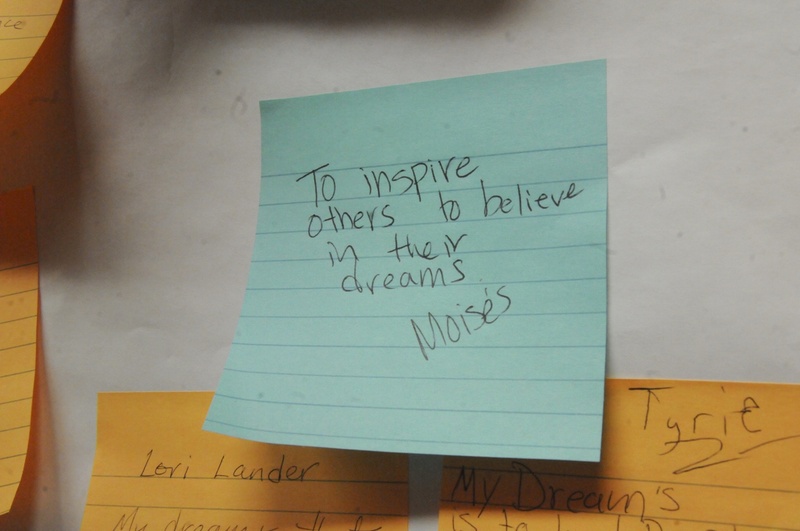 Moise Michel, a co-founder of the Loop Lab, dreams to inspire others to believe in their own dreams. 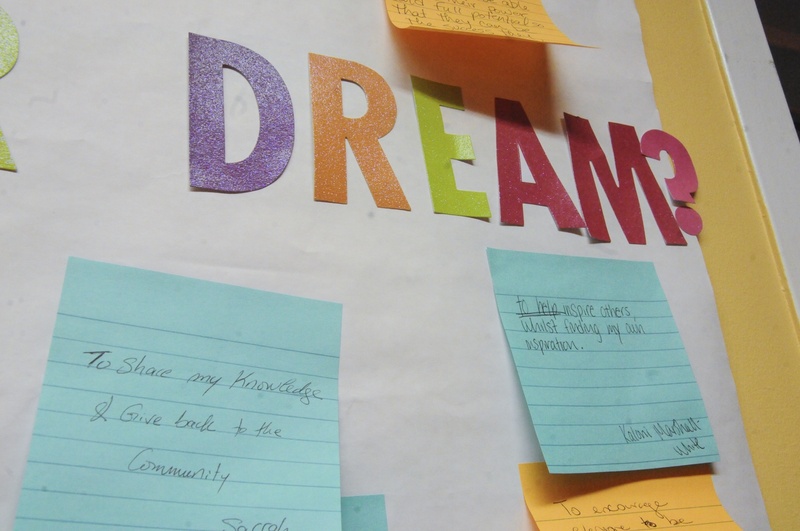 Students at the Loop Lab, a nonprofit in Cambridge, wrote their answers to the question: "What is your dream?" 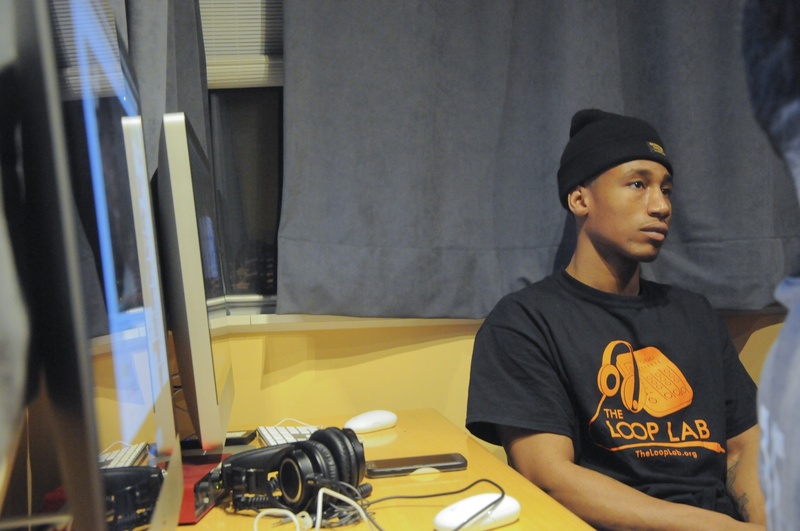 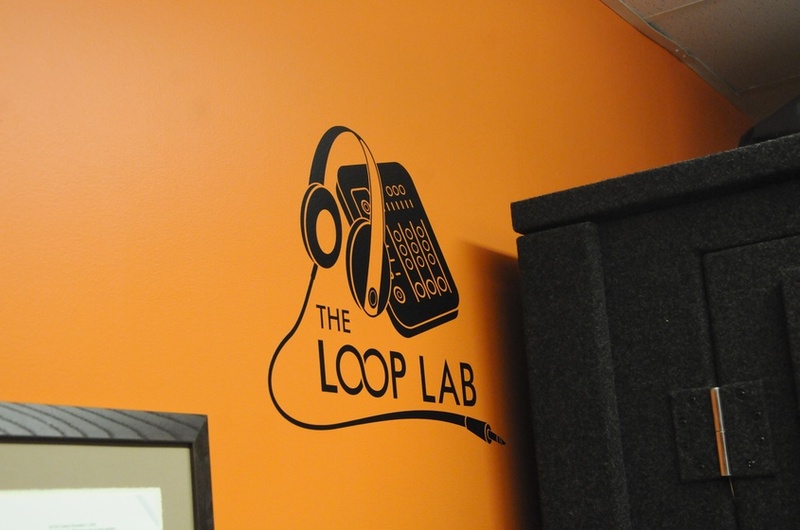 Tevin Charles, a resident of an underrepresented neighborhood in Cambridge called the Port, is focused on preparing for his final project at the Loop Lab by utilizing professional recording equipment.